This entry was posted in Live Action Movie Reviews, Live Action Movies, Reviews and tagged Christmas, Comedy, Drama, Film Review, Hallmark, Movie Review, Rebounds, Review, Romance, Romance Film by dreager1. Bookmark the permalink. 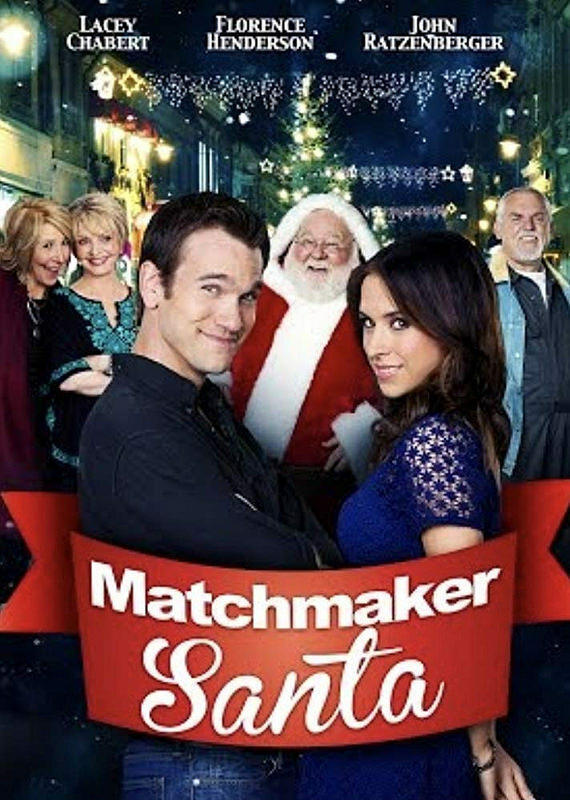 I like Hallmark films, but I wish they’d be more diverse with their casts and settings.